The southwest Florida city of Bonita Springs is great place to relax, unwind and enjoy the sun, surf and beaches of the Florida Gulf Coast. This Lee County Florida City sits along the beautiful southwest coast of Florida. Visitors can explore more than 50 miles of beaches between Boca Grande and Bonita Springs. Bonita Springs activities include; boating, fishing, hiking, walking trails, kayak trails, swimming, shopping and relaxing. For a list of local lodging suggestion follow the links below. 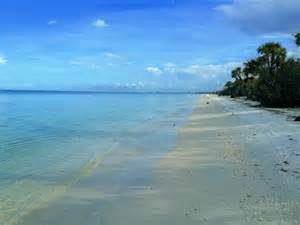 Ask us about Bonita Springs FL or share comments. To feature your business, contact us. Visit Southwest Florida. We found Bonita Beach Hotel Deals available for a limited time at some of the best hotels in southwest Florida. Play on the Gulf Coast sand beaches or take in a round of golf at a great Bonita Springs or Naples Golf Resort. Visit the beautiful white sands of Marco Island Beach on the Gulf of Mexico and stay on the beach at Marriott Vacation Club Crystal Shores. 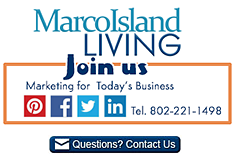 Marco Island Timeshare and Vacation Rentals Suites.